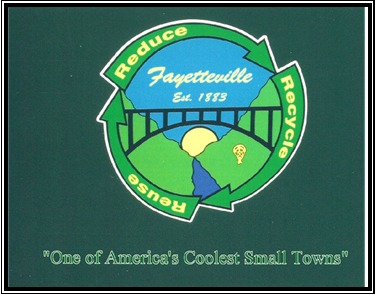 The Town of Fayetteville, is One of America’s “Coolest” Small Towns, it is the gateway to America’s extreme outdoor playground and offers outstanding opportunities for its residents and visitors to the county seat of Fayette County. 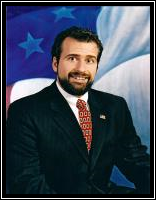 As Mayor of one of the “Coolest Small Towns” in America (as recognized by National Geographic Travel Magazine), I welcome you to the Fayetteville, West Virginia website. Hopefully, this avenue will show you why this town is so special! Located along the New River Gorge, this is home to a variety of extreme sports—some of the fastest whitewater rafting in America, rock climbing, rappelling, mountain biking, zip lines, and hiking. Bicycle Park, whitewater rafting, rock climbing, numerous riding and hiking trails, kayaking, and horseback riding. 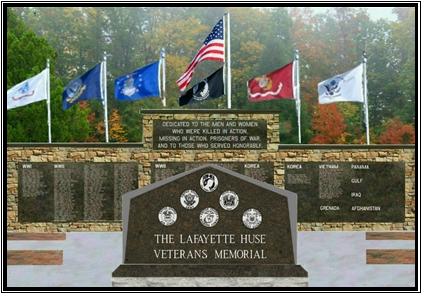 Our community also offers the Historic Fayette County Jail and Law Enforcement Museum, historical civil war sites and the annual Heritage Festival. Fayetteville has unique shopping and dinning experiences including Cathedral Café, once a turn-of-the-century church, with cathedral ceilings and towering stained glass windows. West Virginia’s best kept secret, Secret Sandwich Society, Fire Creek BBQ & Steaks along with Pies and Pints authentic Italian pizza pies and specialty pizza pies all listed on West Virginia’s 101 Unique Places to Dine. 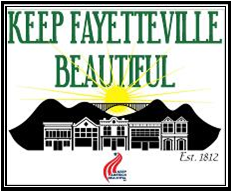 As Superintendent, I am committed to serving the residents of Fayetteville and improving the quality of life and in Keeping Fayetteville Beautiful. I work closely with our elected officials and our local law enforcement to ensure that the highest standard of public safety and service are given to all of our residents and visitors. 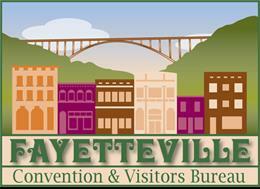 Fayetteville is preserving our historic downtown while continuing to grow with endless possibilities and opportunities. The New River Gorge Bridge is the highest steel arch bridge In the western hemisphere. Each year on the third Saturday in October, we celebrate Bridge Day. The bridge is closed to traffic , and base jumpers and bungee jumpers from all over the world come to show their skills. Fayetteville is a welcome site for history buffs, too. During the attack on Federal forces here in 1863, Milton W. Humphreys, the educator, soldier, and the gunner of Bryant’s Battery 13th Virginia Light Artillery C.S.A., was the first to use indirect firing . Indirect firing is in universal use by the military today. There are historic homes and other structures to observe, as well. Fayetteville offers a wide variety of stores and some of the finest restaurants in the state. Having grown up in Fayetteville, I have experienced small town living at its best. 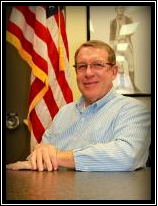 I invite you to visit our town with its pleasant neighborhoods, many churches, and friendly people. Click on the photo to check out our recycling program! Get your Veteran Bricks today!